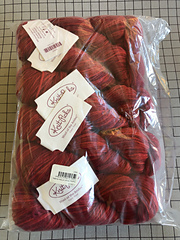 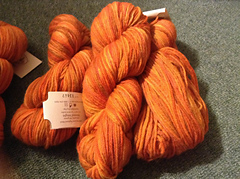 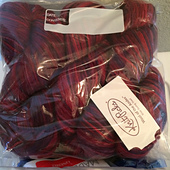 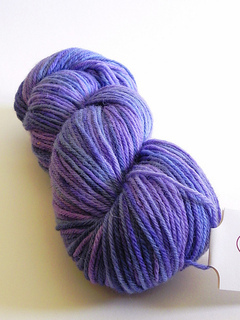 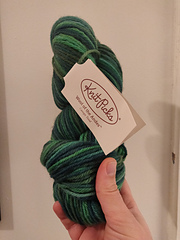 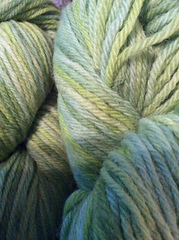 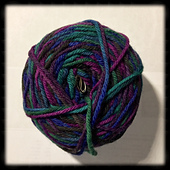 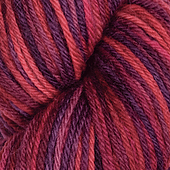 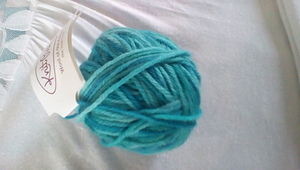 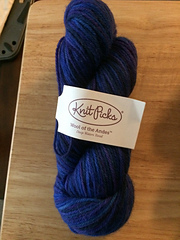 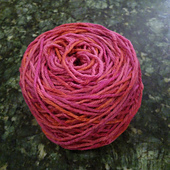 Our classic worsted weight yarn gets a splash of hand painted color! 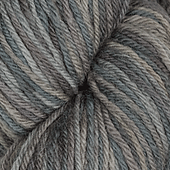 Wool of the Andes Tonal is the same sturdy and versatile wool that you know and love - now with an updated selection of subtle, monochromatic shades. 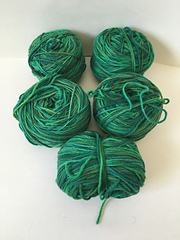 Each tonal colorway consists of seven different shades of your favorite colors that have been carefully hand painted to create an even and consistent distribution of colors - each of which are subtle enough to highlight complex stitch patterns, cables or lace. 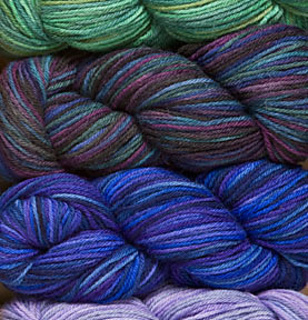 The depth of color represented in each tonal also adds interest to simple stitches or designs, showing off the delicate shifting of colors. 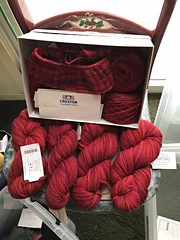 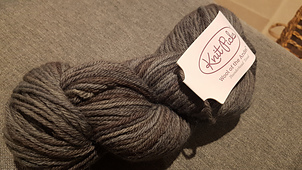 A cross between Corriedale (for the sturdiness) and Merino (for the softness) produces a strong fiber with an excellent softness quotient for a wide variety of uses. 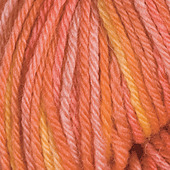 Felts beautifully.